So as I mentioned the other day, I went to Hobbycraft over the weekend, and came back with lots of lovely things I wanted to show you. 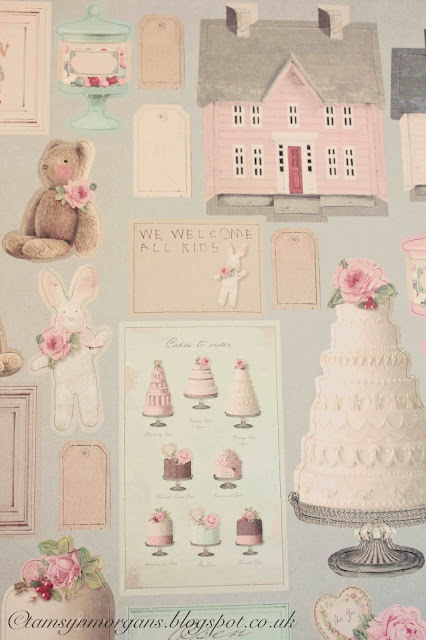 I’m on their mailing list, which is worth doing as you get notified of any special offers and I got sent a 25% off voucher, hence going to get supplies. Not only did I get lots of basics that I needed (double sided tape, blank cards, clay for making tags, blank canvases etc), I also bought some pretty things for making gifts with. 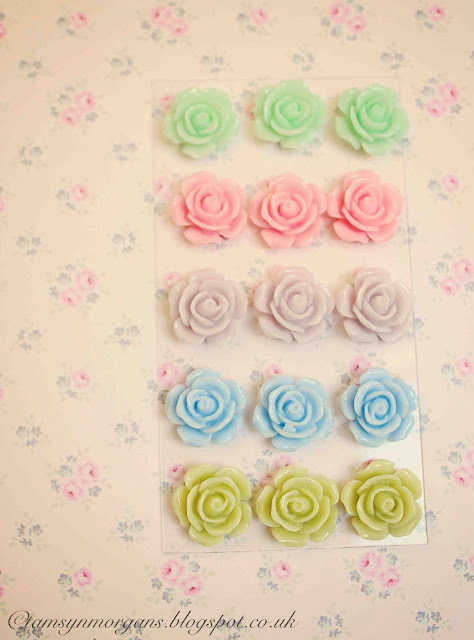 I love the candy coloured resin roses, I’m going to make some earrings with these. I also treated myself to a Tilda book of scrapbook papers. If you haven’t seen the Tilda range before, pop over and see what they do here, they do the most beautiful range of papers, fat quarters and sundries. 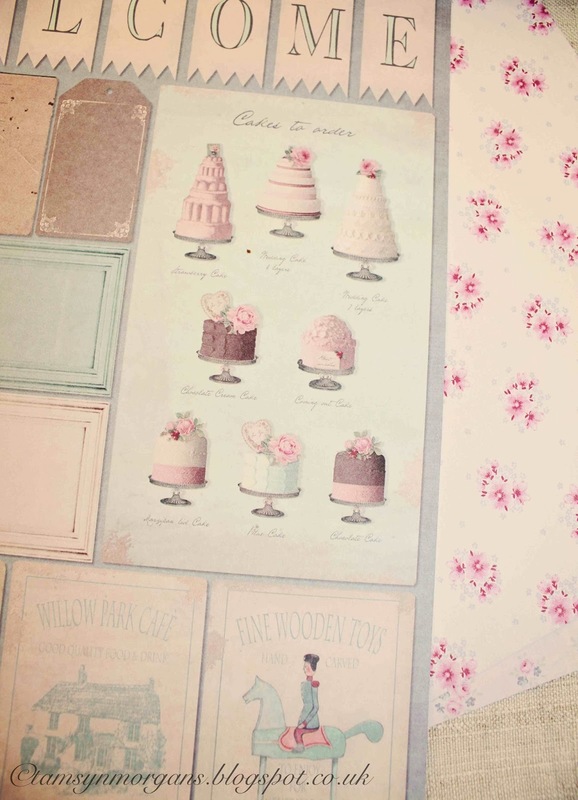 I bought this book of papers and it’s just so ridiculously pretty, I can’t wait to use it. 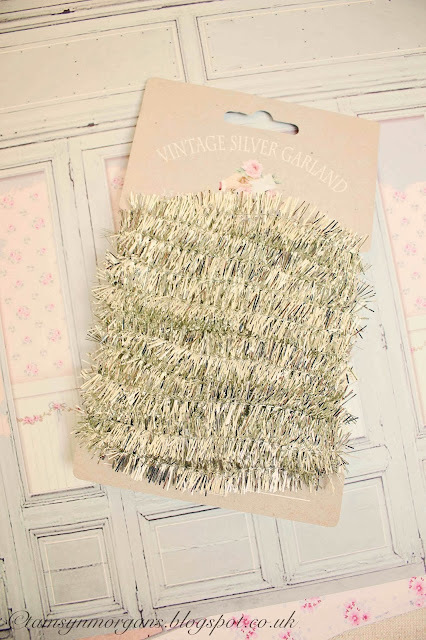 I also bought their silver vintage garland for some festive crafts and gift wrapping.